An elegant thank you card to your friends who makes your world a lot brighter. Send smiles along with a hearty thanks to your friends. 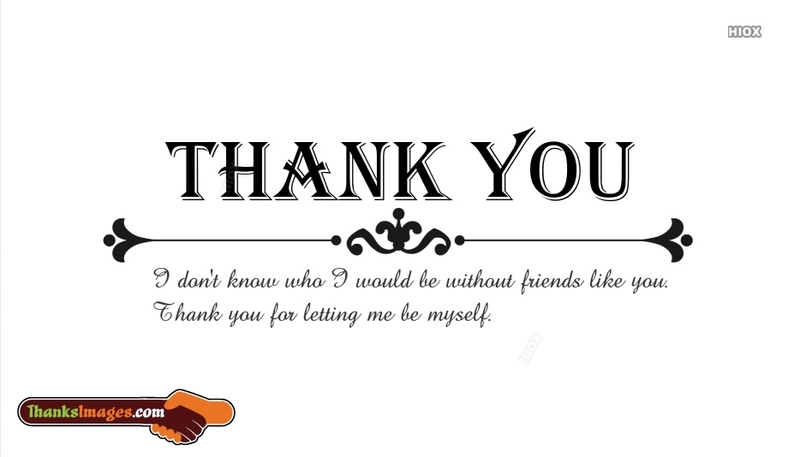 Express your sincere gratitude with this lovely card. A bright card to thank all your friends.